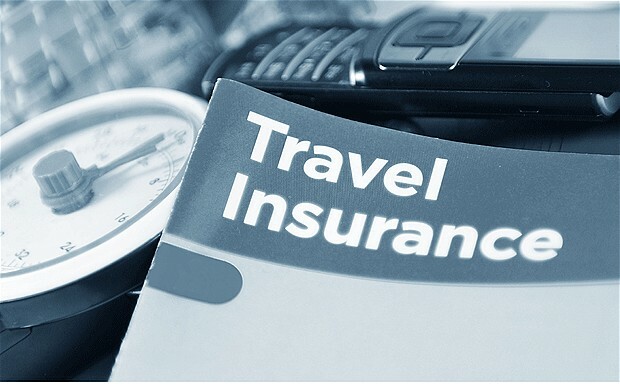 Travel insurance, as the name suggests, is a particular insurance which is signed when you decide to leave abroad and allows the individual to make the journey safely. In fact, it is usually required just to prevent any inconvenience that may occur during the trip as in cases where the baggage is lost, you feel ill while on holiday or in cases where the journey itself is canceled. In these cases, you are entitled to compensation for the suffered damage. As with traditional insurances there are different types of insurances depending on the type of travel, if it is insurance for domestic travel or an intercontinetal one. Another thing that is taken into consideration is the duration and the needs of the traveler. • Policies for students or young people are subsidized insurances for young lads and for those who are studying. • Legal assistance: covers you for any damage incurred during the trip. Obviously, travel insurance is not always mandatory, but it is recommended especially when you have to take long trips or “potentially at risk” countries.